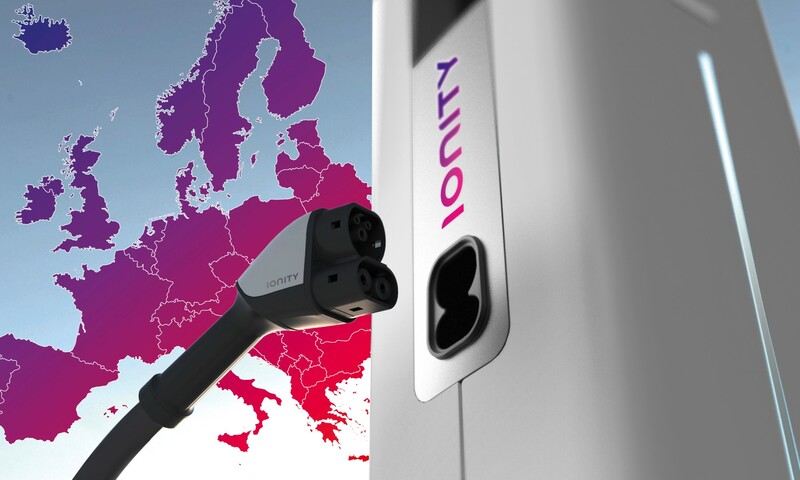 Ionity has been formed based on mainly German car manufacturers to create a brand agnostic network of charging infrastructure across Europe. A high profile joint electrification infrastructure venture has kicked off in Europe with the participation of BM, Daimler, Ford and the Volkswagen Group with Audi and Porsche. The Ionity project will develop and implement a High-Power Charging (HPC) network for electric vehicles across the continent. A total of 20 stations will be opened to the public this year, located on major roads in Germany, Norway and Austria, at intervals of 120 km, through partnerships with Tank & Rast, Circle K and OMV. Throughout 2018, the network will expand to more than 100 stations, each one enabling multiple customers, driving different manufacturer cars, to charge their vehicles simultaneously. The founding partners have equal shares in the joint venture, while other automotive manufacturers are invited to help expand the network.